Teki ToolBox is a complete web development & SEO suite designed to save you time and money by analysing, optimising & monitoring your websites! One Dashboard Does It All! 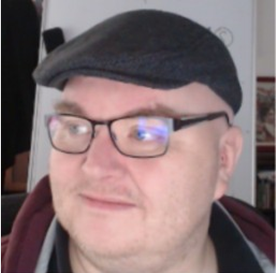 Analyse - Optimise - Monitor! With Teki Tool Box, you have all the tools you manage, monitor and optimise your website's ranking and SEO in a single dashboard! Teki ToolBox is a fully cloud- hosted solution. There's nothing to download. 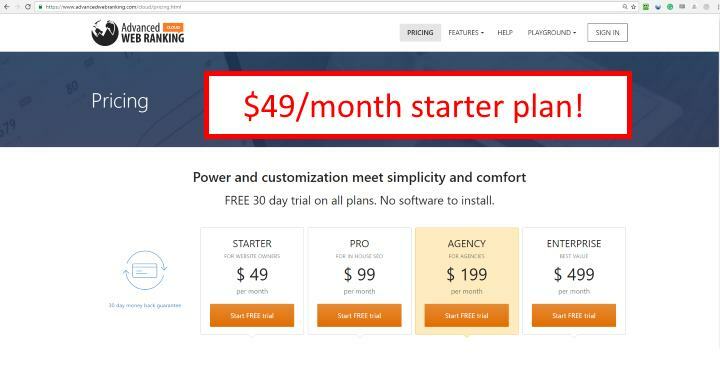 You can instant access and start using the tools straightaway! Track and monitor your websites' AND your competitiors' ranking including content, speed and all matters that affect it's SEO! 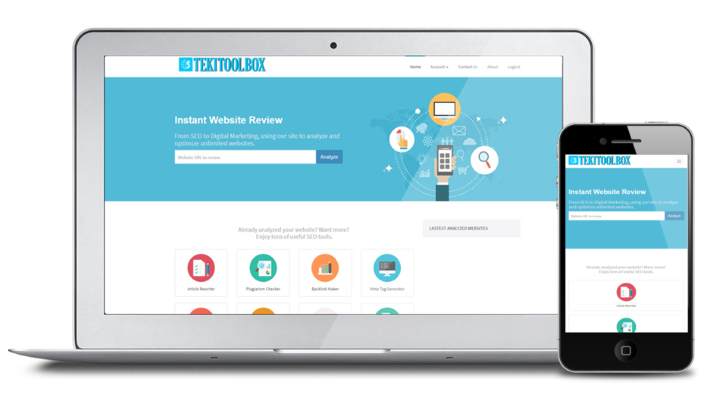 Teki ToolBox gives you everything you need to rocket your sites' positions in the major search engines. Designed to be fully responsive to work on any internet device including smartphones enabling you to control your website's SEO and content anywhere...anytime! Using Teki ToolBox couldn't be easier. There's no need to set up an app. You just log in, select a module and you're there! 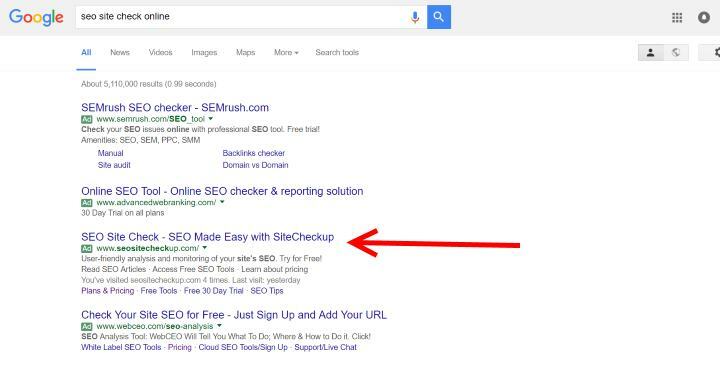 No need to pay for SEO services. You've got everything you need in the over 50 modules available. No need to set up an App! Analytics show results in real-time! 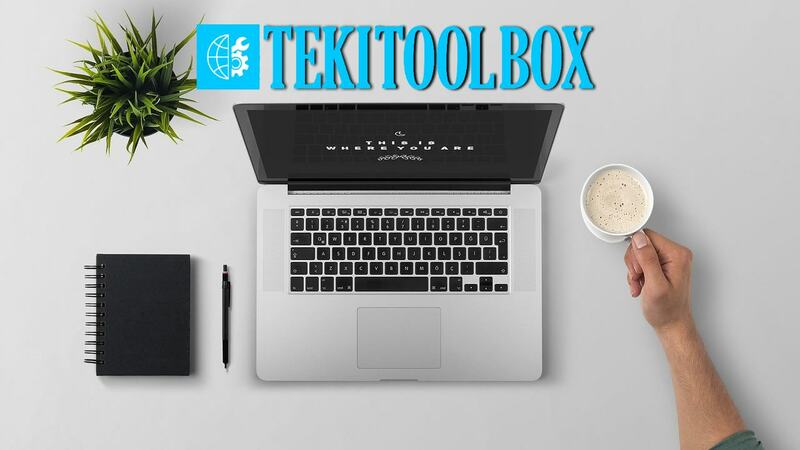 Use Teki ToolBox from any internet connected device! Login from any internet device and use any of the tools on the Teki Toolbox. Everything is responsive so it works perfectly from any internet device including smartphones. 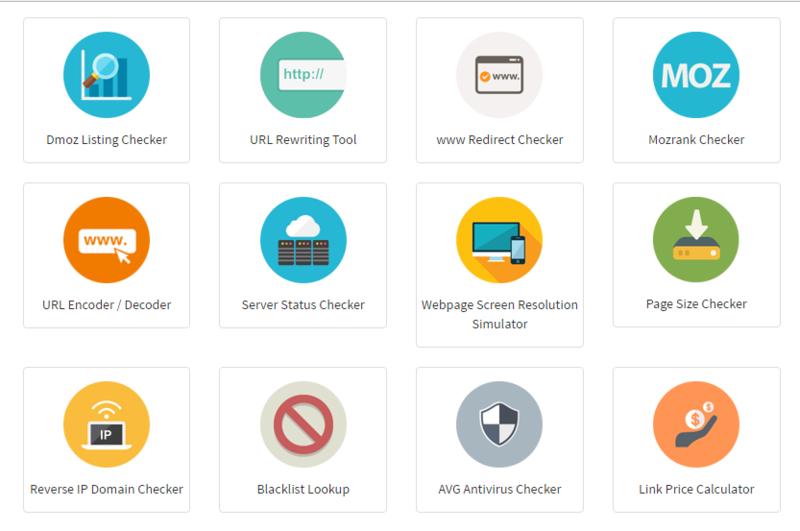 Teki ToolBox has over 50 professional tools to analyse, optimise and monitor all of your websites! All from one, simple, easy-to-use dashboard! 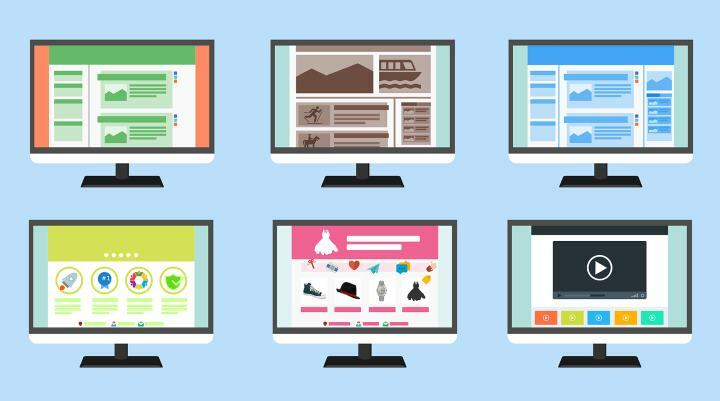 Use Teki ToolBox for multiple websites. You can even spy on your competitors. 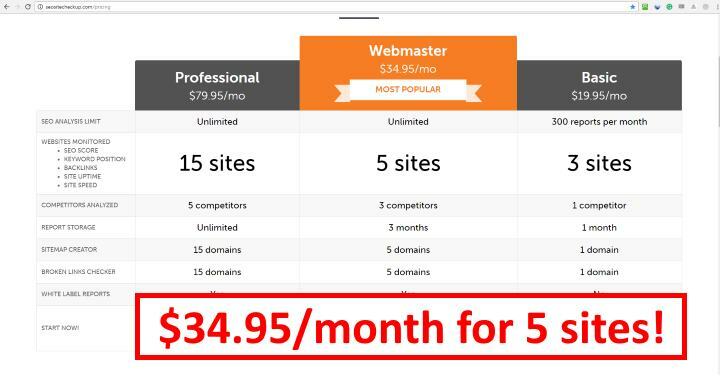 Or, check out the top ranking websites for your niche and you'll be able to immediately see what you need to do to rank your site(s) to the top of Google and other search engines. Teki ToolBox represents oustanding value costing a small fraction of our competitors and, at the same time, offering even greater features and benefits. Teki Tool Box has everything you need to optimise any website's ranking metrics. Really easy to use even for a complete newbie. This is a one of your best. A real gem! My company needed a system analyse and optimise websites for our clients. 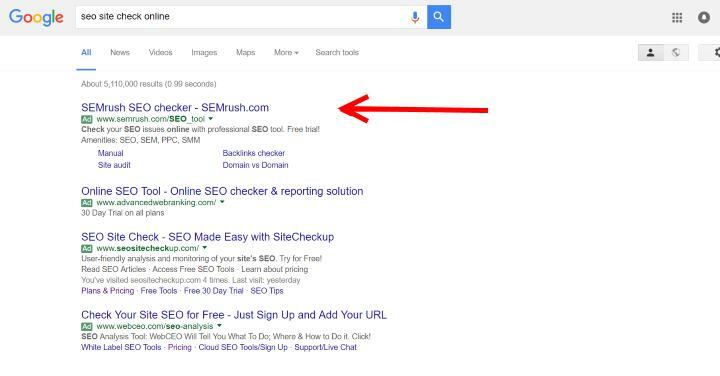 Teki Tool Box has 50 modules that cover virtually everything the SEO specialists track. The Web Review module enables us to provide detailed reports to clients on their sites with a single click! 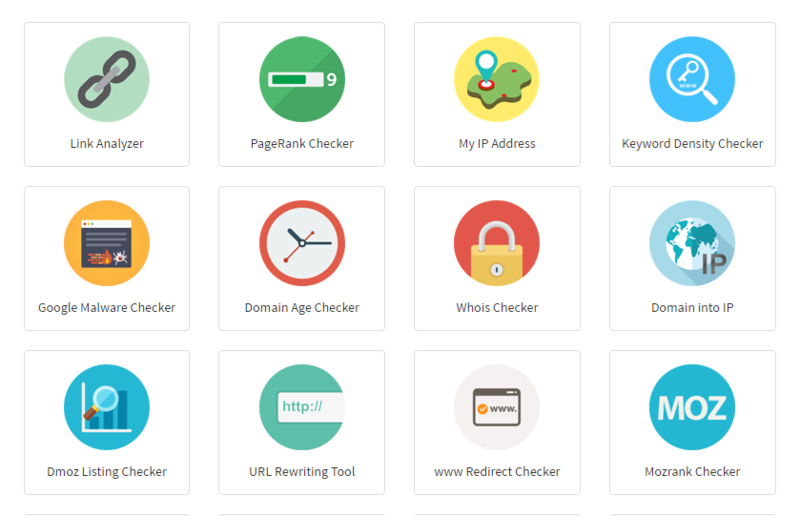 Teki toolbox really is a complete suite of powerful tools for anyone who has a website. It saves so much time having all of these modules in a single dashboard. They're all really easy to use too. 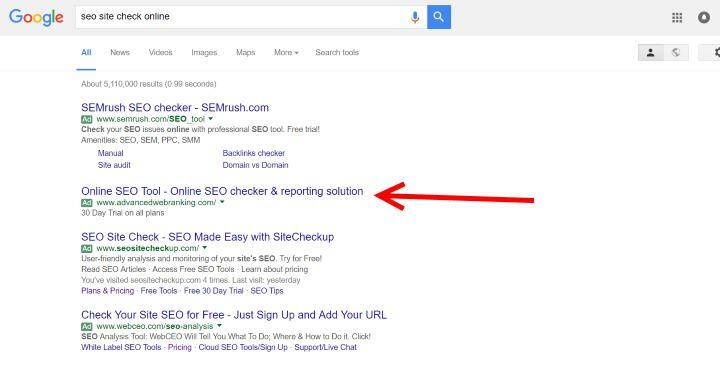 Fire the web developer and SEO specialist - this is all you'll need. 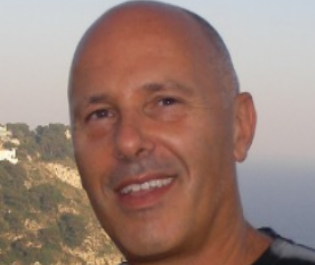 We were paying SEO specialists hundreds of pounds every month before we found Teki Tool Box! I'm not technical at all but, even for me, the teki tools are super easy to use! This is fantastic! How easy is Teki Tool Box to use? Teki Tool Box is very easy to use. There is no need to download or install anything. You just log in, and you're good to go. I am a complete newbie, will I be able to use the Teki tools? Will it work on an Apple computer? Yes. Teki Tool Box is a cloud-based, fully hosted solution. 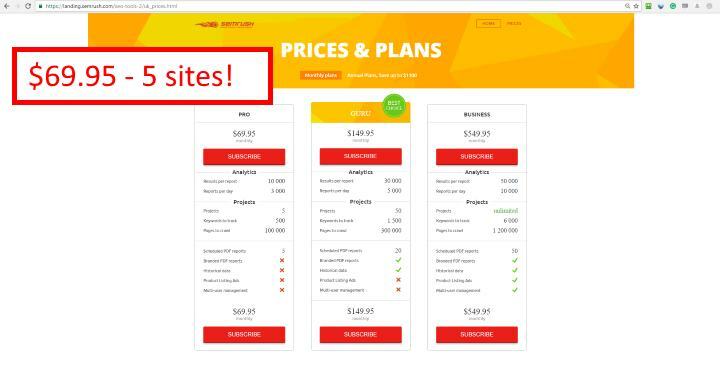 You can access the platform from any modern browser or any device connected to the internet. On monthly or annual licenses you can cancel at any time and no further payments will be taken. 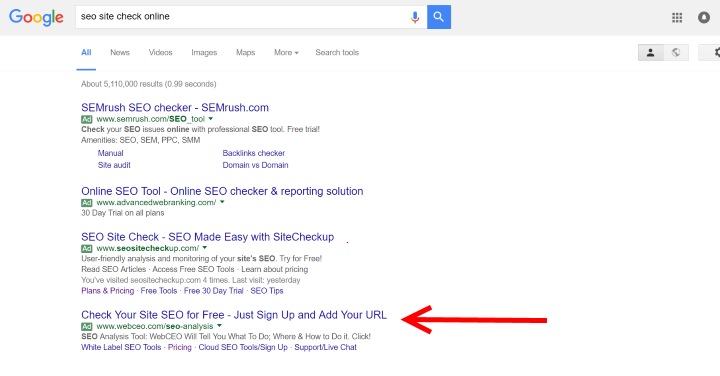 Will the Teki Tools help me get my websites ranked on Google? Yes! That is what they're designed to do. They cover all aspects of SEO to help you analyse, optimise and monitor your websites' rankings. 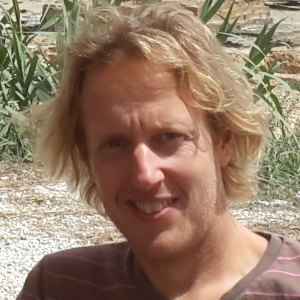 How many websites can I use the Teki tools for? 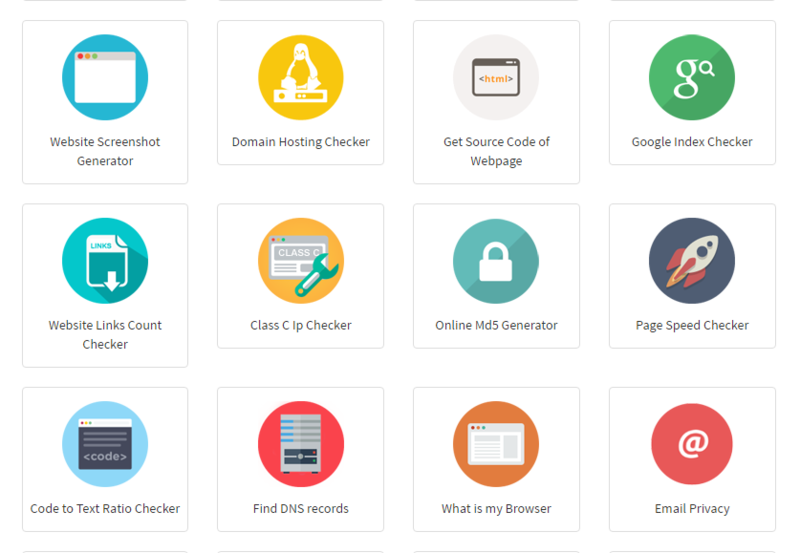 You can use Teki ToolBox for UNLIMITED websites. 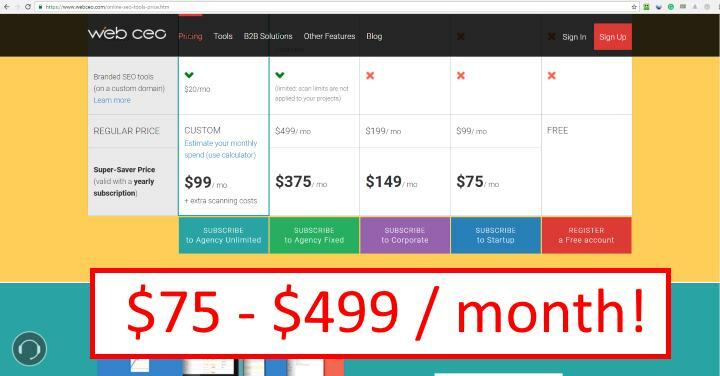 Choose Developer License if you would like to use Teki Tools to offer SEO services for clients. Why is Teki Tool Box so important? Teki ToolBox saves you a huge amount of time and expense monitoring and analysing and optimizing your websites' performance. In addition, with the Developer License you can use the tools to provide SEO & Web Optimization services to clients! With a Developer licence, you can create branded SEO and WEB PDF Review reports for clients. These are also great 'teasers' to send to prospects who need your services! Will you be adding more tools? Yes. Premium tools will be added to the Developer account. 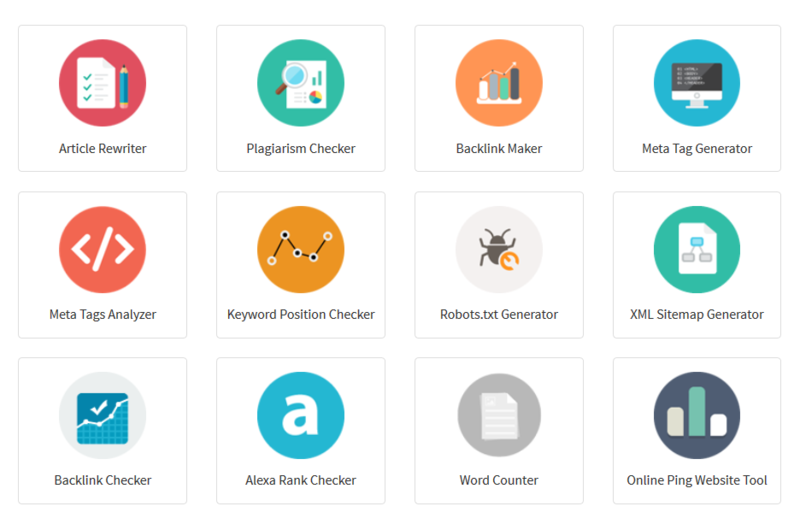 Currently being added are BackLink Extractor, Article Spinner Pro, and an Article Scraper.